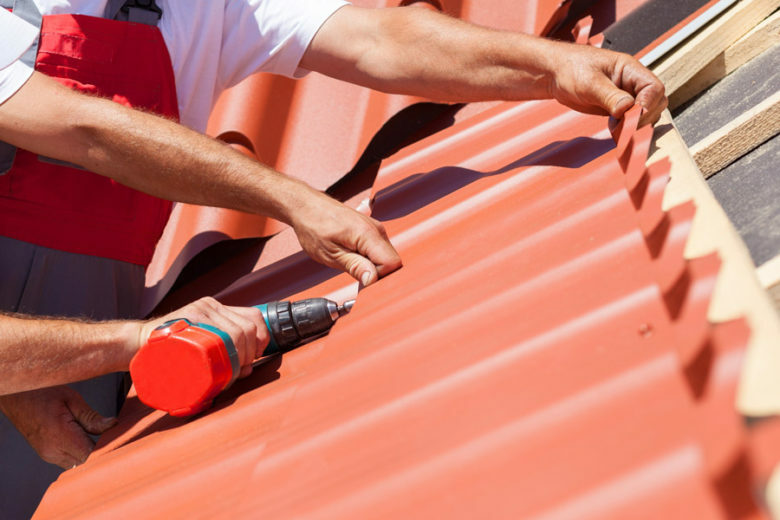 You are about to make the ideal connection if you are looking for metal roofing in Allen, Lewisville, Dallas, or Plano, Texas. Roofing & Remodeling of Dallas is a locally owned and operated company, and we have been exceeding the expectations of discerning homeowners in this area since 1990. When you work with us, you will be treated like a neighbor on every level. In addition to the cities mentioned above, we also offer metal roofing in Frisco and metal roofing in McKinney, Wylie, and Lewisville. There are multiple different options to choose from when you are getting a new roofing system, and they all provide certain advantages. Metal roofing is attractive to many people for a number of different reasons. One of them is the longevity factor. It is not uncommon for a metal roof to last for 50 years or more. This is quite impressive when you compare it to the expected lifespan of other types of roofing materials. The metal roofing Plano, Dallas, Richardson, and Allen area homeowners can obtain from us is also quite durable. The systems are resistant to corrosion and cracking, and they stand up to high winds quite well. Minimal maintenance is required, but it is wise to engage a professional to inspect your metal roofing periodically to make sure that there is no degradation. Safety is important when you are choosing a roofing material. Metal roofing is not flammable, and this is another advantage. This material is made with a high percentage of recycled content, so it is environmentally friendly, and the roof can be recycled when it can no longer do its job. Homeowners in the Wylie-McKinney-Frisco-Lewisville area that choose metal roofing are making a great investment because the money comes right back to you in a few different ways. Metal roofing reflects sunlight outward, so your energy bills will go down when you engage us to install a metal roofing system. Plus, when you have a new roof, your home insurance premiums may go down, and the value of your home will definitely increase. If you would like to discuss your needs with one of our knowledgeable Plano-Richardson-Dallas metal roofing consultants, we can be reached by phone right now at 972-231-7663. There is also a contact form on this website that you can use to send us a message.